Greek football is deeply corrupt. Actually, that is an understatement. 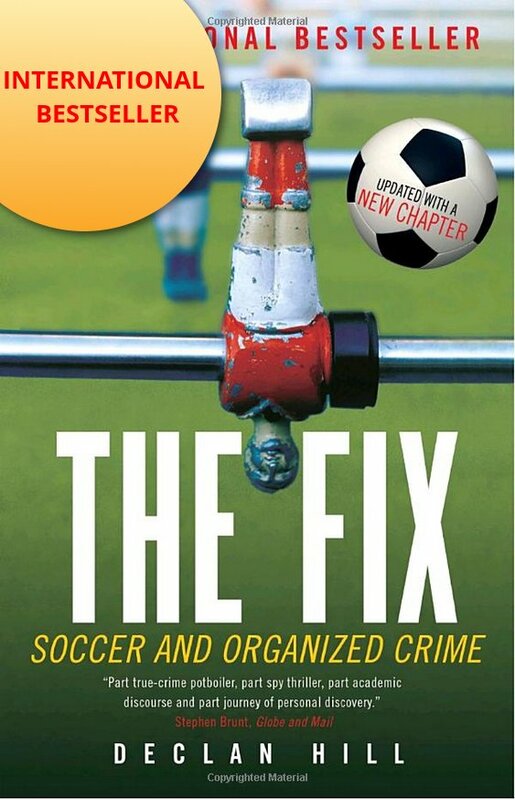 What I should say, is that Greek football is so deeply corrupt, the entire sport should be closed down for a year while an independent, well-resourced investigator cleans it up. For those who search for a metaphor for the extent of corruption in Greek society, the state of their football says it all. It is difficult to overstate how bad Greek football is: murdered fans, beaten journalists, attacked referees, intimidated players, imprisoned club owners and now, the president of the top club in the country – Olympiacos FC – arrested. At this point, we do not know if the president of Olympiacos FC and the various high-level league officials also arrested are guilty. Presumably, after umpteen years of court delays, trials and hearings some verdicts will emerge (the Greek legal system is a joke). What we can say that is that the only country that comes close to the sheer endemic nature of corruption in Greek sport is Turkish football. It must be some obscure form of competition between these two countries. A kind of ‘anything you can do, we can do dirtier’ that dates back to Byron and the War of Greek Independence. Reading the Greek documents reminds me of reading the transcripts of the Fenerbahçe trials of their club officials. Fenerbahçe is Turkey’s biggest sports club. It has approximately 25-million fans. In the last few years, a number of different courts, including a UEFA tribunal and a Council for the Arbitration of Sport hearing, either convicted or upheld the convictions of Fenerbahçe football officials for corruption based on a set of secretly recorded telephone conversations. 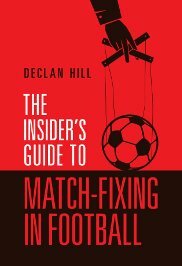 What was surprising about these conversations was not the match-fixing: there are a number of European leagues: Italy, almost any of the former Soviet countries, where the extent of widespread fixing is not a surprise. What was genuinely astonishing about the Turkish documents (and now Greek) is that almost everything connected to their sports seems to have been fixed. Not just fixed-games but also transfers, selection of referees, media coverage and administrative sports elections were all rigged: systematic corruption seems to be the way of doing of business in Greece and Turkey. Here are the real victims of this sport corruption: the fans. This is the reason that for the most part they stay away from the stadiums. The football in these countries now exists to facilitate corruption. The lesson for sports-lovers in other countries is do not allow something similar to happen to your game.